An action packed math-3 bundle! 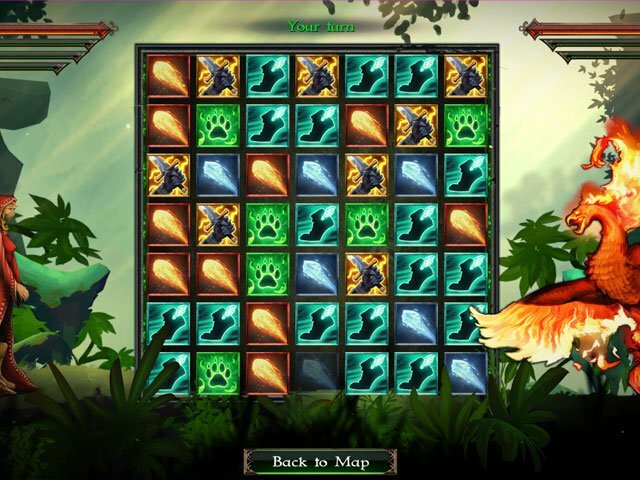 An exciting magical wonderland awaits you in this classic fantasy match 3 puzzle adventure. An evil has descended and the faraway kingdom of Frozen Mountain is once more under threat. 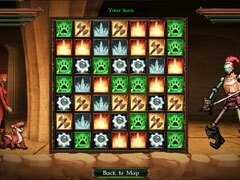 As the sworn protector of the realm the Sorceress needs your help to unlock the good magic. Do you have the courage to face an unknown evil and save your kingdom? 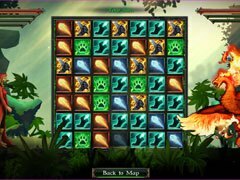 Find out as you explore a world of magical dragons, mythical demons and hidden treasures. But be warned, strange creatures are hiding in the shadows in this exciting Match 3 adventure. 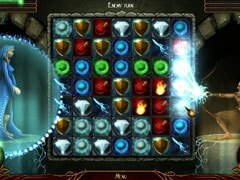 Join the mysterious Sorceress on her quest to the Frozen Mountains to discover the secret to immortality, in this entertaining and challenging Match 3 quest! Throughout the journey you'll come up against a host of deadly denizens and fierce foes, each with their own set of magical skills just waiting to challenge you. If you can defeat them, with your skills and Match 3 might, you might one day reach the Frozen Mountains to claim your reward.